Fort Gansevoort is a cultural hub for art, design, and food, founded by curator Adam Shopkorn. Set in a Greek Revival row house built in 1849, the three-story building contains a gallery, take-out BBQ window, and dynamic spaces for curated retail experiences. Fort Gansevoort Gallery is a platform for experimentation and collaboration that exhibits emerging and established artists. Fort Gansevoort S, M, L. is located on the property’s three floors, each containing the original small, medium, and large bars from its past incarnation as a dining establishment. Reinvented as a creative platform, S, M, L. features an ongoing rotation of idiosyncratic talents who will be making and selling their products. Fort Gansevoort BBQ works with the few remaining local meatpackers to source its ingredients. 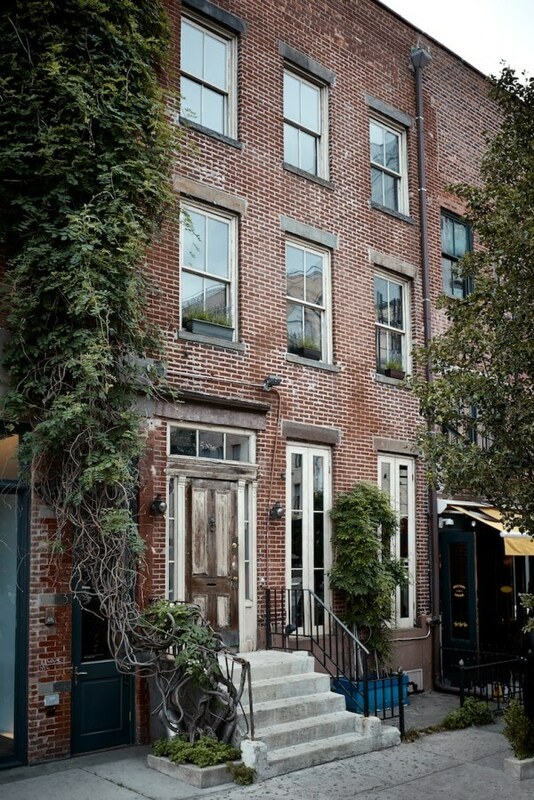 Fort Gansevoort is also available for private events.